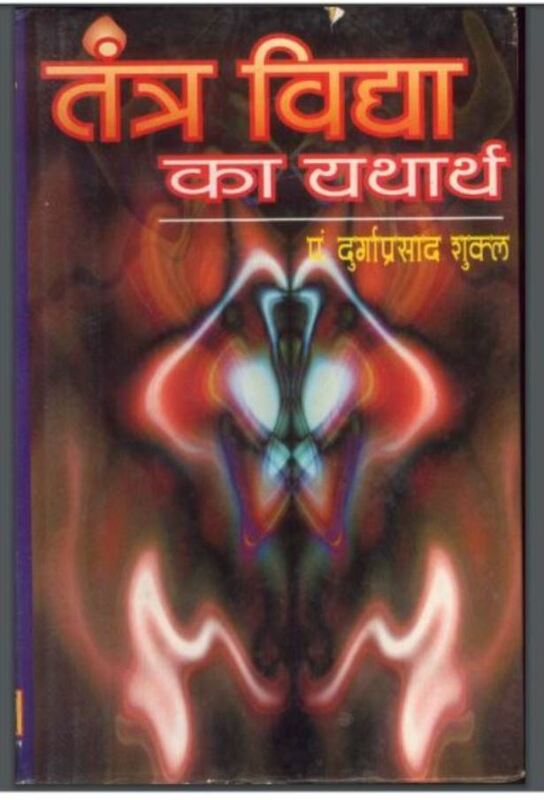 Description about eBook : Reality of Tantra Vidyalaya: An Studious Ideas. Various opinions are prevalent in relation to system theory and practice. One vote is the highest spiritual spiritual practice, which makes the seeker a Shiva form, then the second opinion defines the verb karma which is synonymous with sorcery. Another vote sees the finishing touch of the beliefs of the primitive people in the system respectively. What is the mechanism actually? It can be understood only by sadhana…………..